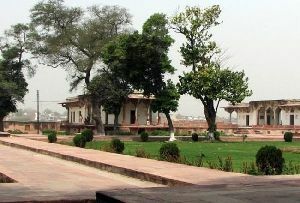 Kushinagar earlier known as Kushinara was a part of the Malla kingdom. One of the age old cities, Kushinagar in Uttar Pradesh is known as the city of Stupas and Temples. 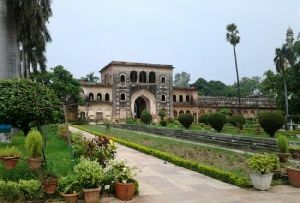 Famous for Lord Buddha, the monuments and gardens in Kushinagar are also equally beautiful and attract tourists from all over. 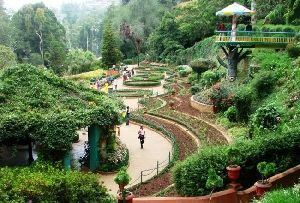 Indianholiday.com offers online information on Meditation Park, Kushinagar and other tourist attractions of Uttar Pradesh and other parts of India. 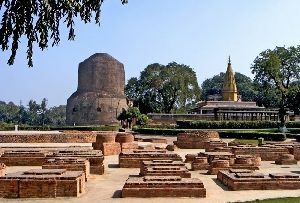 Considered to be one of the most ancient cities in Uttar Pradesh, it is believed that Lord Buddha attained salvation or the Mahaparnirvana in Kushinagar. 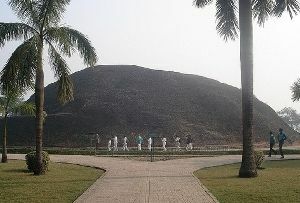 The archaeologists excavated the remnants of that period in Kushinagar in Uttar Pradesh in India. 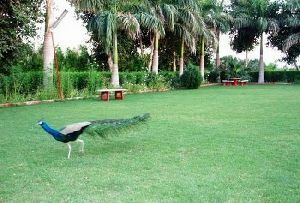 Besides these there are beautiful gardens in Kushinagar. 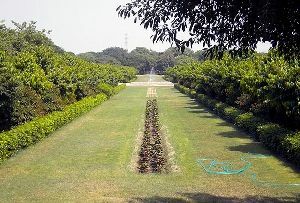 One of the gardens is the Meditation Park, Kushinagar. 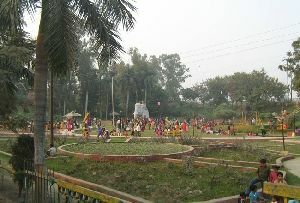 Quite recently constructed it is located near the Nirvana Temple in Kushinagar. From artificial water bodies to lush acres of greenery, the Meditation Park, Kushinagar is one of the most beautiful places in the city. 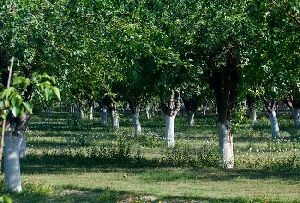 The tall Sal trees and flowers and green acres make this place ideal for relaxation and spending a few fleeting moments. 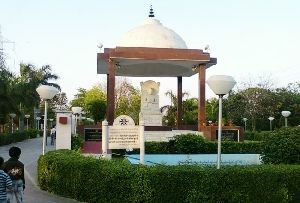 Explore the equation with nature in the Meditation Park, Kushinagar. 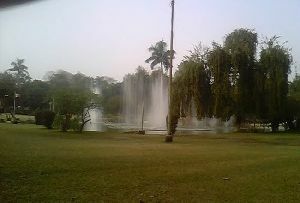 The park has a Buddhist ambience that attracts the followers of Buddhism. 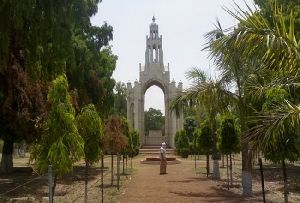 Besides the Meditation Park, Kushinagar there are a number of tourist places in Kushinagar. 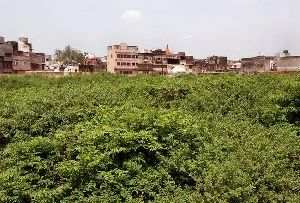 You can plan a trip to the Muktabandhana Stupa in Uttar Pradesh. 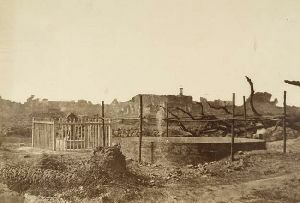 The cremated last remains of Lord Buddha were kept here. 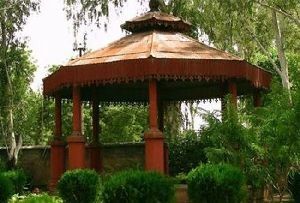 There are a number of tourist attractions in Kushinagar one of them being the Ramabhar Stupa. At this sacred place Lord Buddha attained Mahaparnirvana. During Buddha Purnima a number of travelers come to Kushinagar. Another major tourist attraction is the Nirvana Temple. Near this temple Lord Buddha passed away. 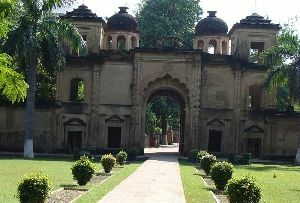 The Mathakaut Temple in Kushinagar is also one of the important tourist places in Uttar Pradesh. You can get a glimpse of the black stone image of Lord Buddha. 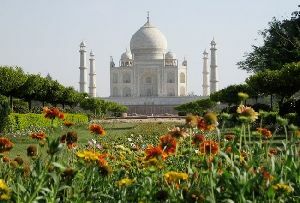 So on your tour to Kushinagar, Uttar Pradesh, visit the Japanese Garden and the nearby tourist places in the city.